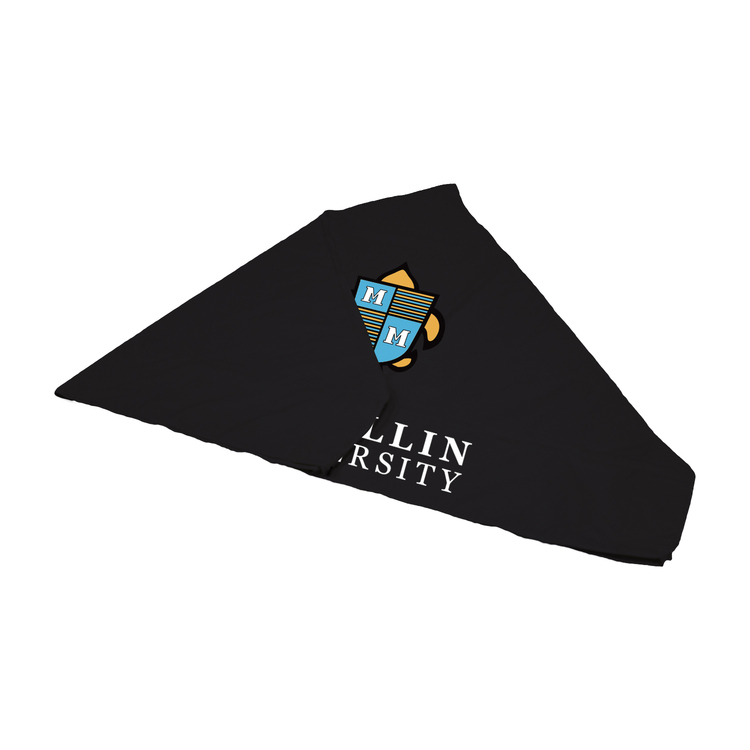 The popular Economy retractor is versatile and budget-friendly, making it a great option for the cost-conscious marketer. Hardware is available in black or silver. One-year hardware warranty and carry case included. 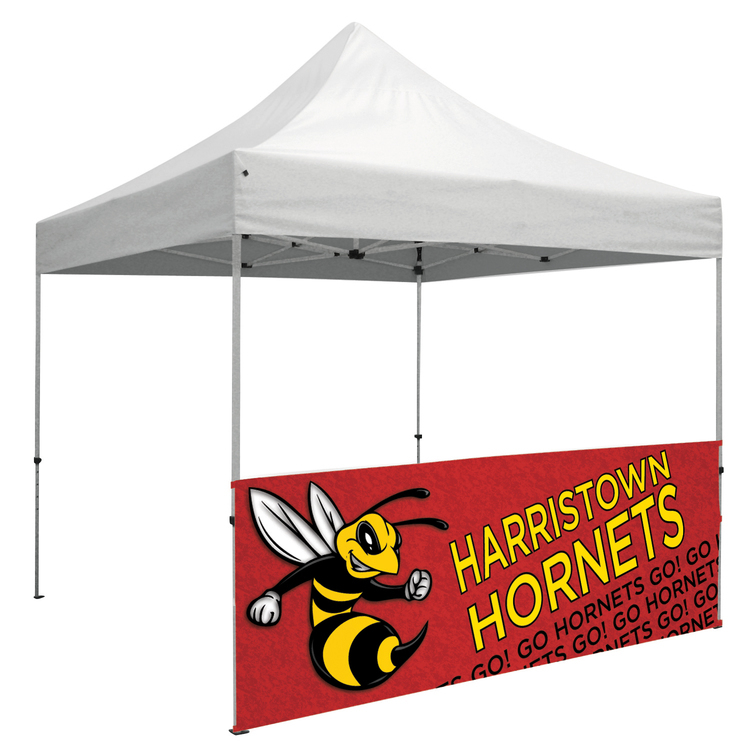 Our best selling tent provides maximum visibility and shelter. ***Damage from not securing tent properly voids the warranty. 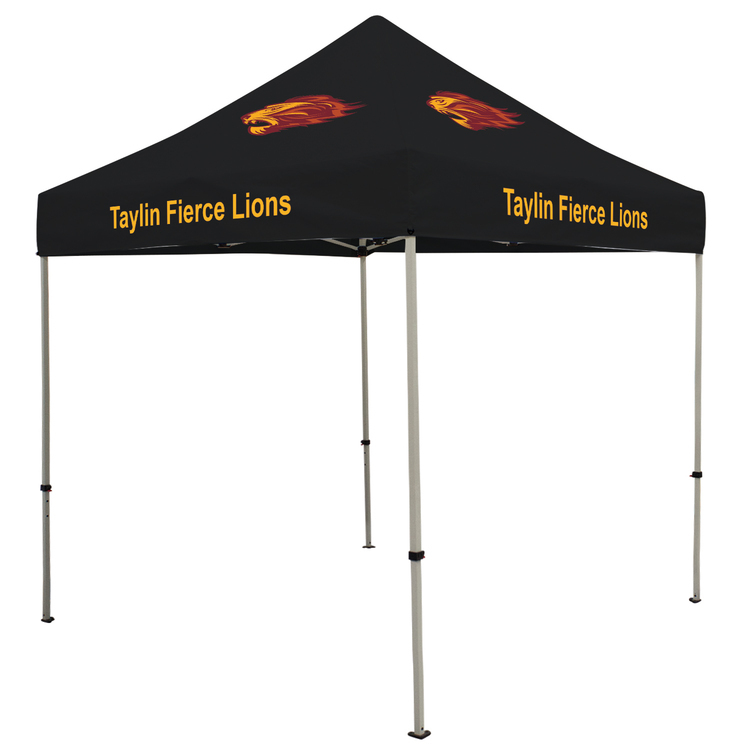 *** Inquire about our tent frame outdoor securing options. Frame must be secured down to prevent wind from lifting tent and causing damage. SPECIAL PRICING THROUGH APRIL ON ORDERS OF 12 OR MORE! Awards and recognition certificates fit perfectly in this fine leather holder. 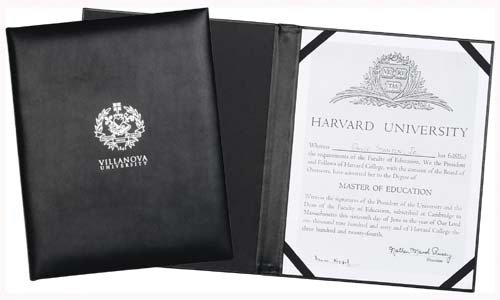 Features include a padded cover, four corner ribbons and a clear certificate cover. • Ever need to charge your phone on the go? This duo USB universal car adapter allows you to do just that. • Remove cigarette lighter from dashboard and replace with device. • Features large standard imprint area visible even when device is in use. • Power supply / Technology Products: INPUT: 12-24 volts, OUTPUT: 5.0V/1,000mA on one side and 5.0V/2,100mA on opposite side (as labeled). (Tablets such as iPad will charge only on 5.0v/2,100mA side). • USB cable not included. • Charge time varies by device. 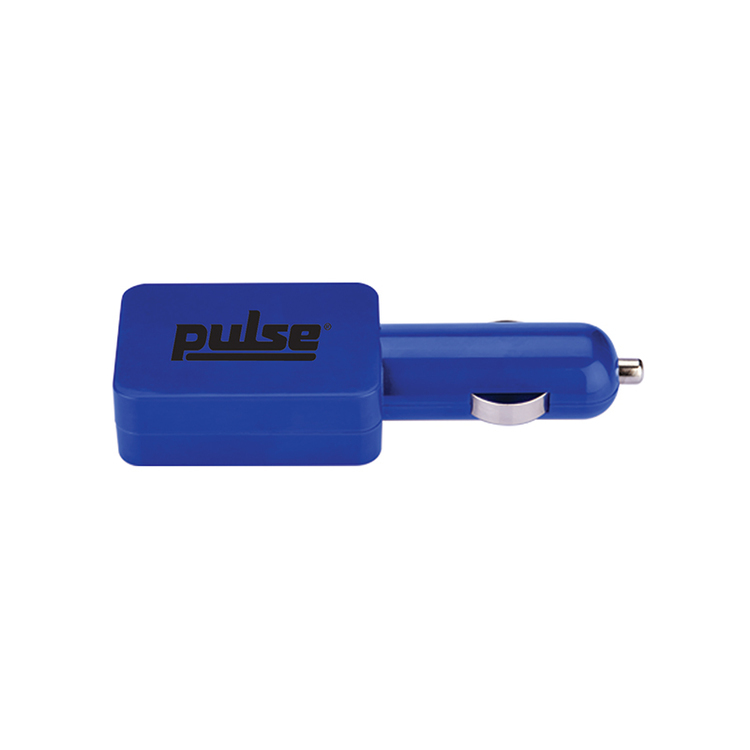 • LED power indicator lights blue up while charging. • Jetline Exclusive design. NOTE: Charge time will not be as fast as normal AC outlet charging. Graphic is imprinted on 400 denier polyester. Pebble powder-coated steel frame. ABS nylon joints. Crank-up canopy creates a taut, clean peak. Legs feature plastic push buttons for pinch-free height adjustments. Easy-Glide Tent Feet allow the tent frame to slide on dirt and grass, preventing the legs from catching. Stake kit and wheeled carry case included. One-year warranty on hardware. Tent walls let you customize your tent for a truly unique look. 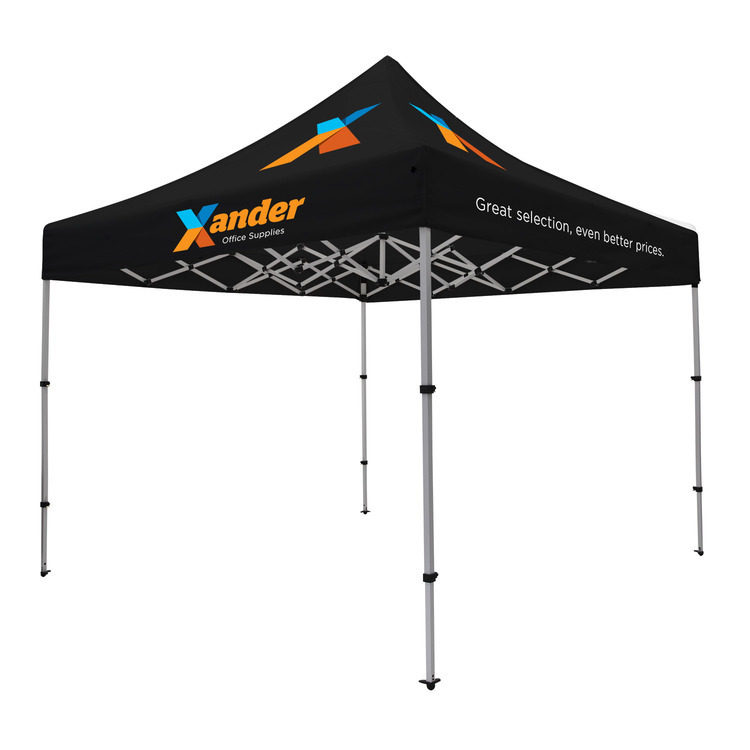 Works with 10' sides of our Standard event tents. Graphic imprinted on 400 denier polyester. Tent wall available in black or white. Flame-retardant and weather-resistant. Stabilizing bar is constructed of steel with beige wrinkle finish. One-year warranty. 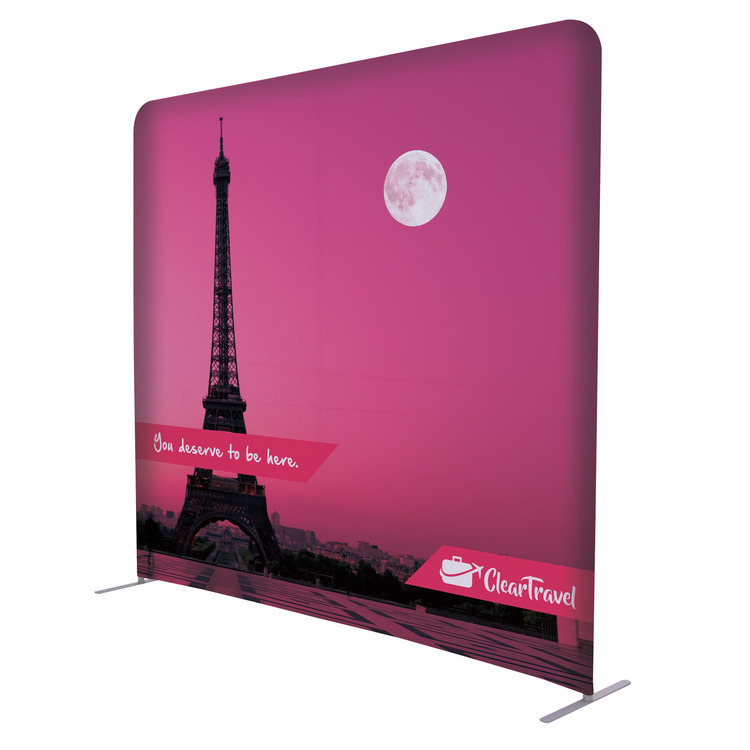 This lightweight display is stable and easy to set up, with sturdy, aluminum bottom legs and removable plastic top arms. 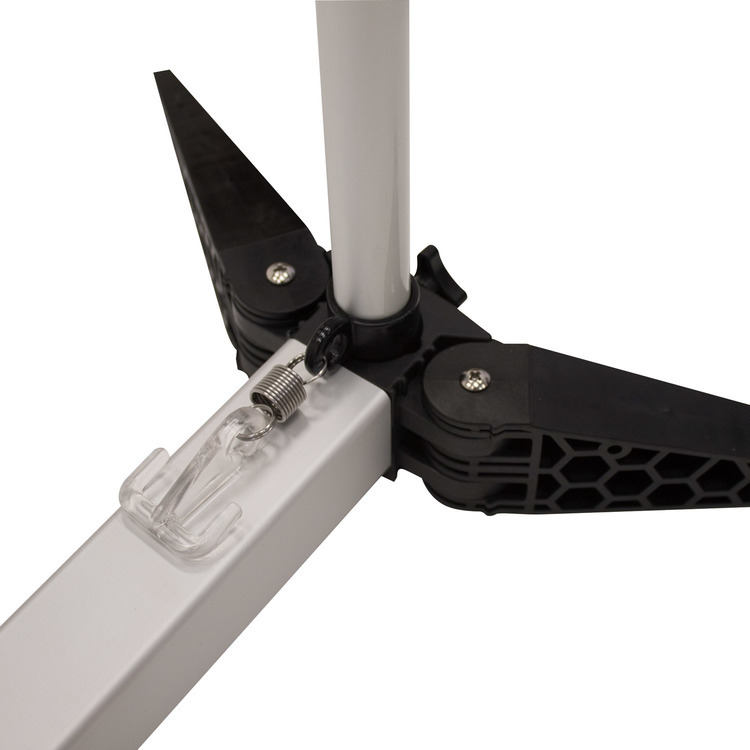 Lightweight plastic hub offers push-button arm adjustment. Graphic is printed on 13 oz. smooth vinyl. 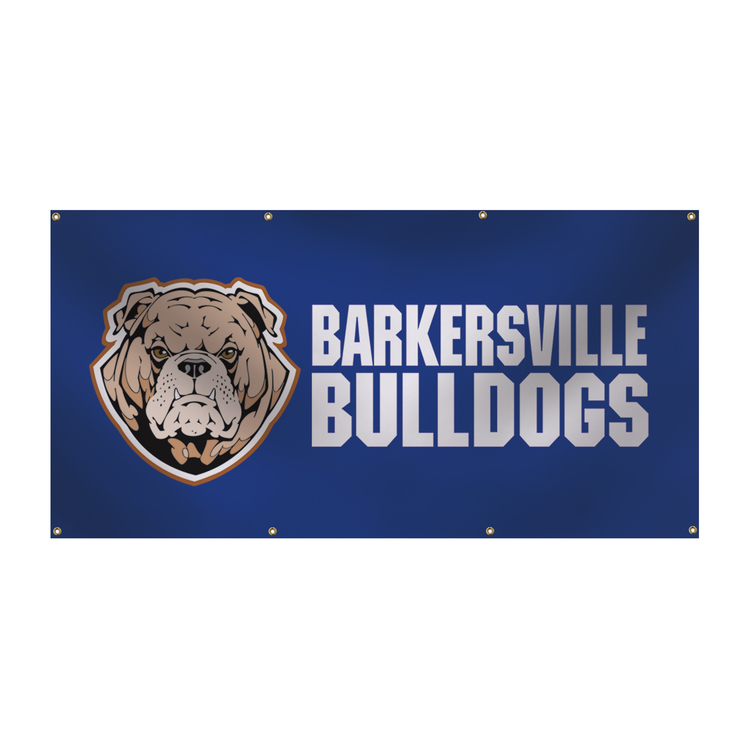 Banner features brass #2 grommets (can be customized with nickel or clear plastic grommets by request). Corner grommets attach to plastic hooks on display legs. 60-day warranty on hardware, one-year warranty on banner. Carry case included. Replacement graphic for the Horizontal A-frame. Graphic is printed on 13 oz. vinyl. 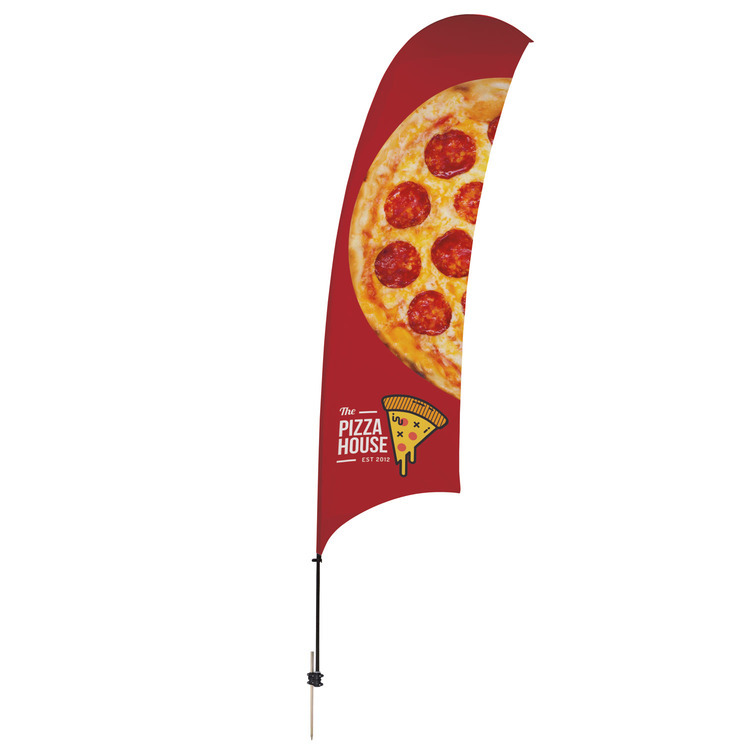 Banners have a one-year warranty when used indoors and a 90-day warranty when used outdoors. Hardware sold separately. 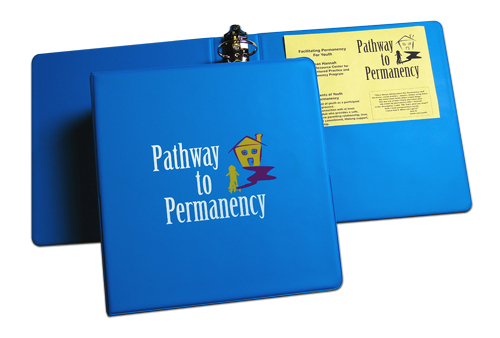 This banner is designed for use with the Four Season Trek retractor. Graphic is printed on 13 oz. vinyl. Hardware sold separately. 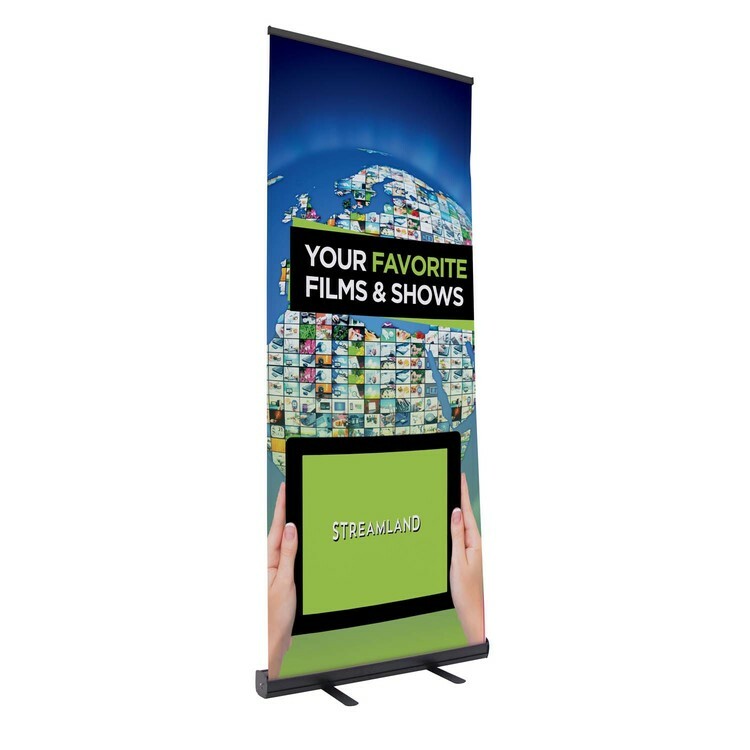 With a clean X design, this display is simple, durable and easy to assemble. Durable aluminum hub with strong fiberglass arms. Back leg attaches to the hub to stabilize the display. Sets up in seconds. Graphic is printed on 13 oz. smooth vinyl. 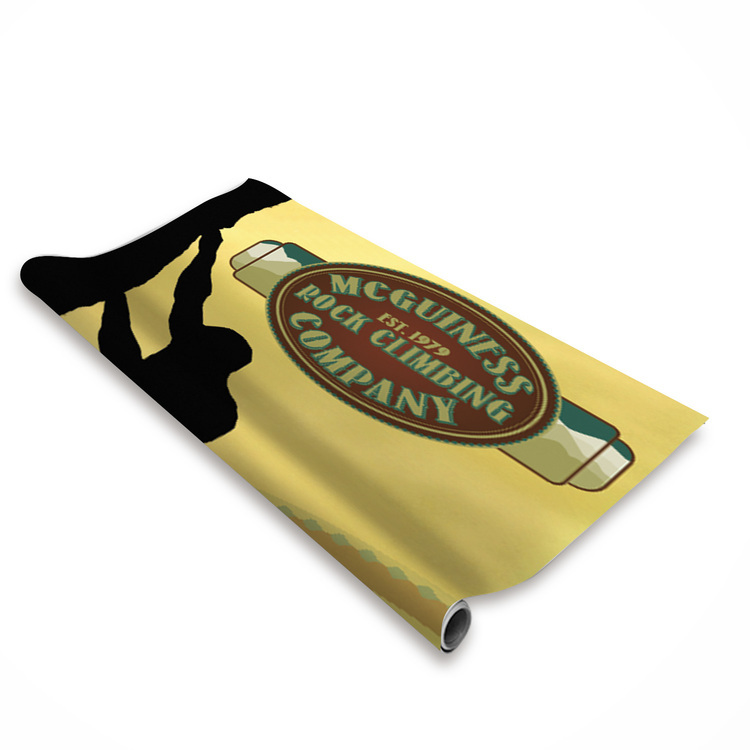 Banner features brass #2 grommets (can be customized with nickel or clear plastic grommets by request). One-year warranty. Carry case included. 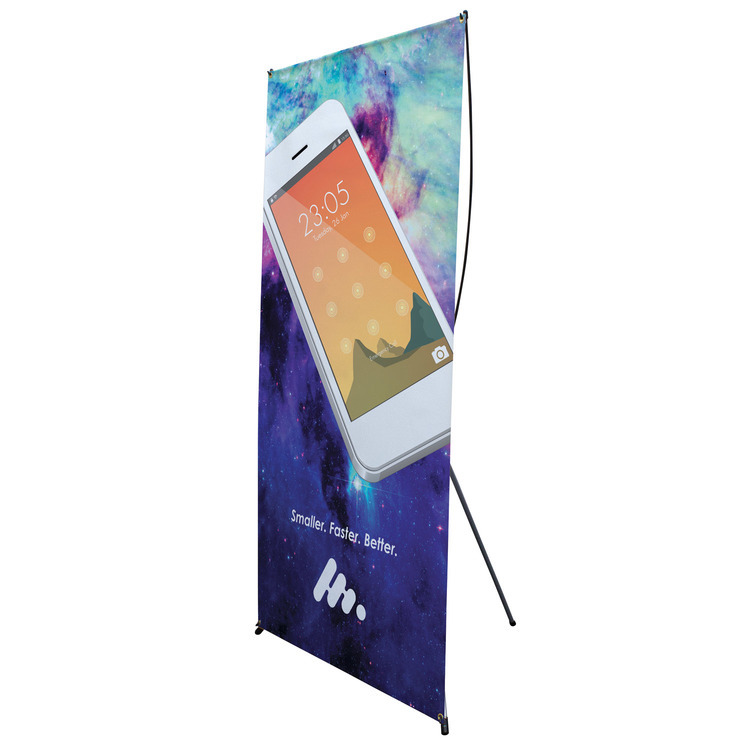 This banner showcases high-quality print with an extra smooth surface. It's perfect for indoor use. 13 oz. smooth vinyl. Choose from multiple finishing styles (our standard 3" pole pocket will accommodate up to a 1.25" diameter pole). Custom sizes available. 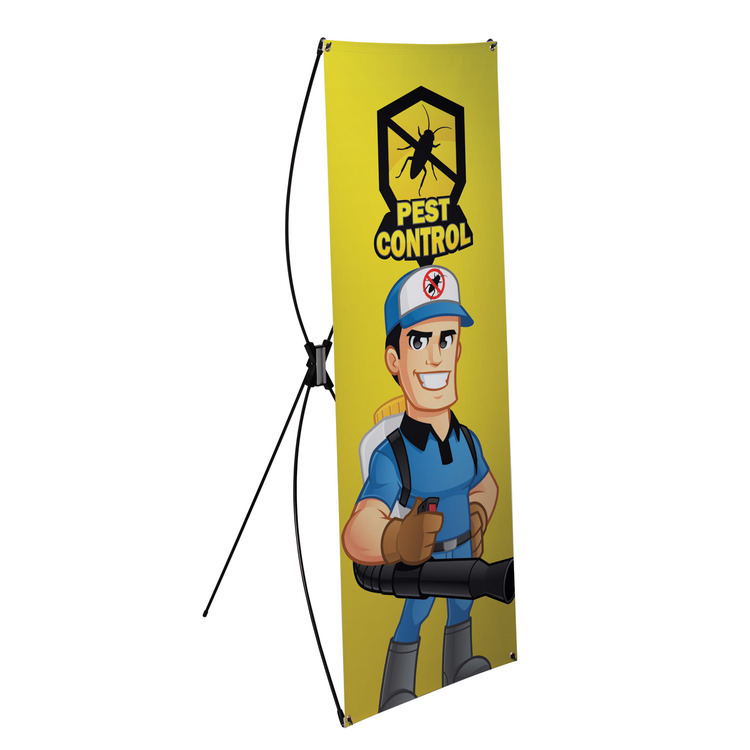 Banners have a one-year warranty when used indoors. Replacement canopy for 10' event tents. Graphic is imprinted on 400 denier polyester. Hardware sold separately. Graphic is imprinted on 400 denier polyester. Pebble powder-coated steel frame. ABS glass-filled nylon joints. Crank-up canopy creates a taut, clean peak. Legs feature plastic levers for pinch-free height adjustments. 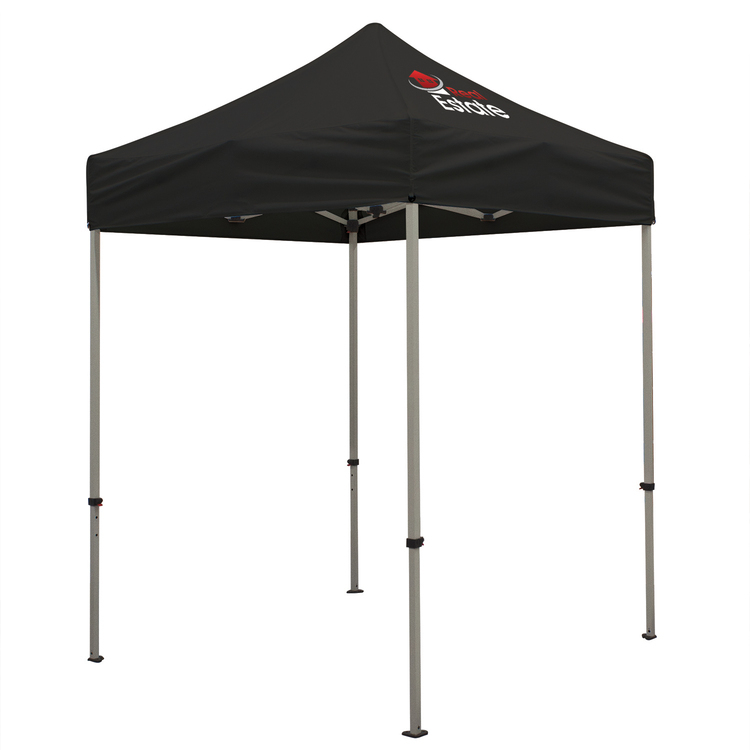 Easy-Glide Tent Feet allow the tent frame to slide on dirt and grass, preventing the legs from catching. Stake kit and wheeled carry case included. Two-year warranty on hardware. Tent walls let you customize your tent for a truly unique look. 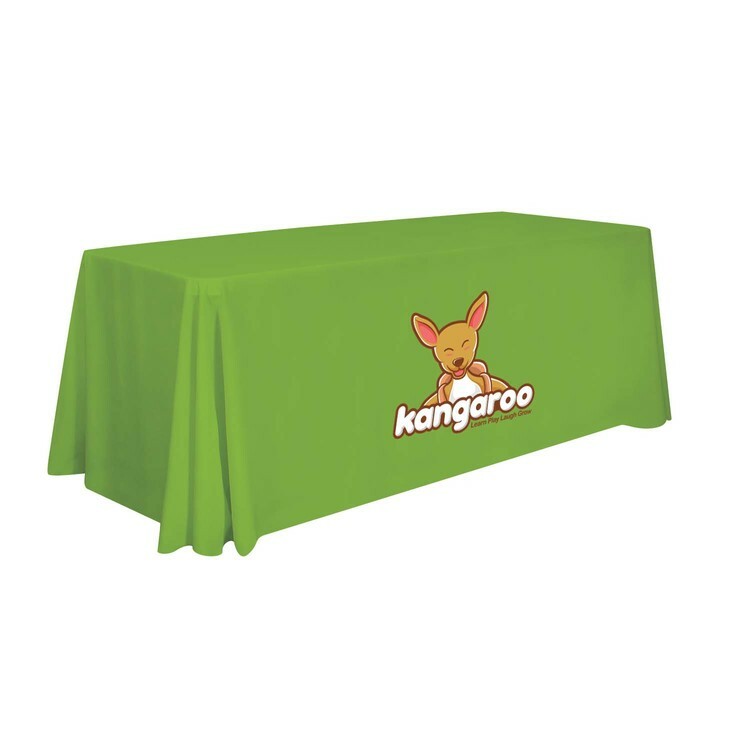 Works with 10' sides of our event tents. Stabilizer bar required (sold separately). 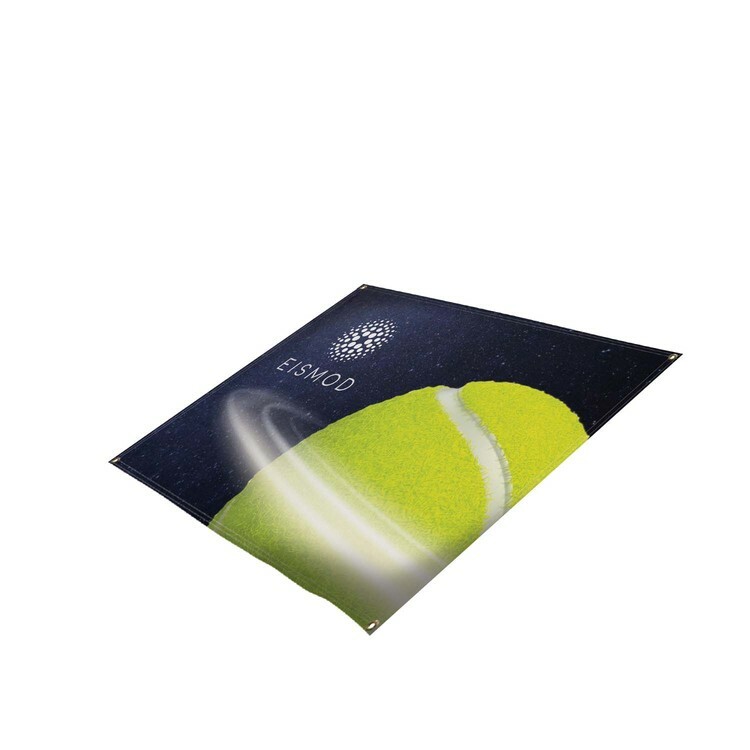 Graphic is dye sublimated on 400 denier polyester. Walls attach to a tent frame using hook-and-loop straps. Flame-retardant and weather-resistant. One-year warranty. 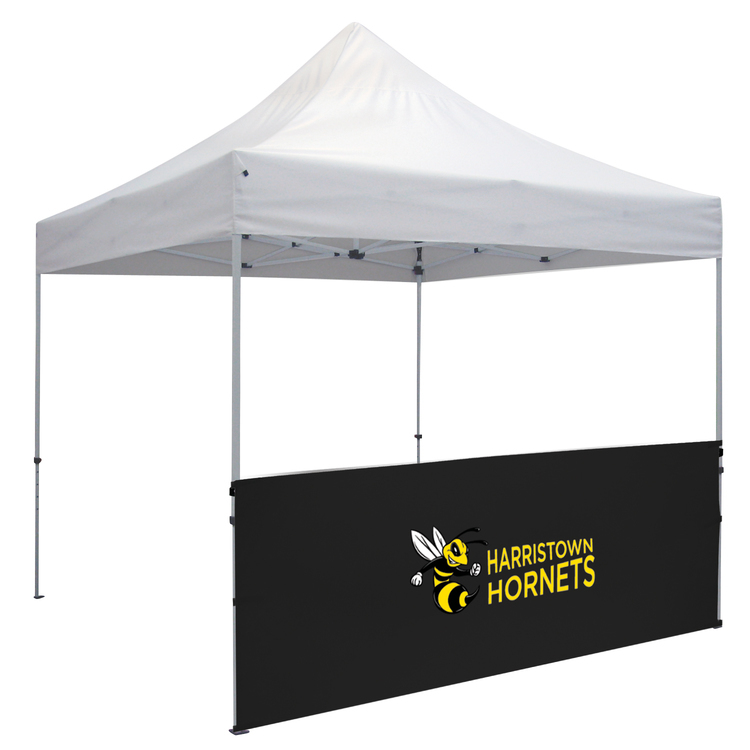 This Premium tent features a strong aluminum frame with sturdy hexagon-shaped legs. Graphic is imprinted on 400 denier polyester. Vented canopy peak allows air to flow through to prevent wind damage. 0.8 mm anodized aluminum frame. ABS glass-filled nylon joints. Crank-up canopy creates a taut, clean peak. Legs feature plastic levers for pinch-free height adjustments. Easy-Glide Tent Feet allow the tent frame to slide on dirt and grass, preventing the legs from catching. Tent walls let you customize your tent for a truly unique look. 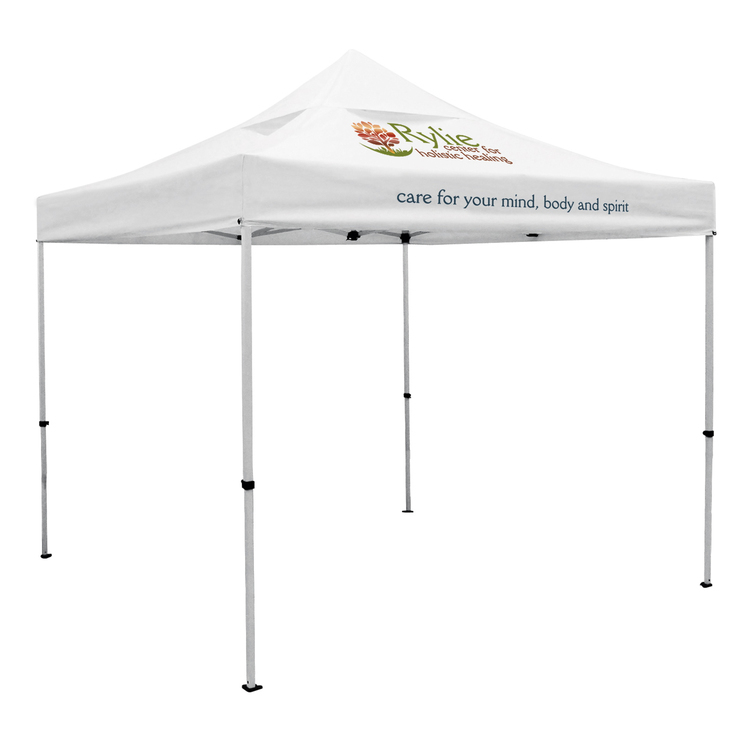 Works with 10' sides of our Deluxe event tents. Graphic imprinted on 400 denier polyester. 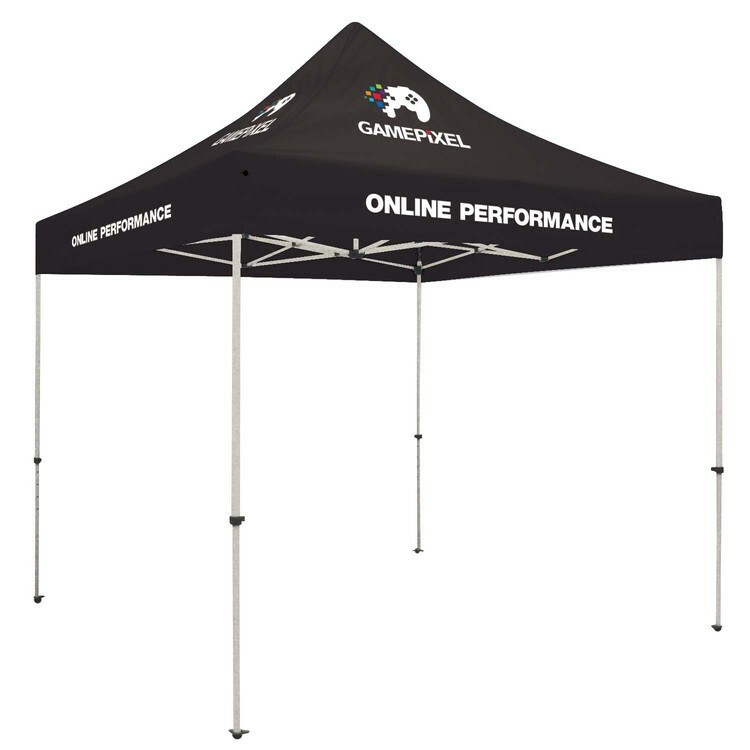 Tent wall available in black or white. Flame-retardant and weather-resistant. Stabilizing bar is constructed of steel with beige wrinkle finish. One-year warranty. Tent walls let you customize your tent for a truly unique look. Works with 10' sides of our Premium event tents. Tent wall is constructed of 400 denier polyester, available in black or white. Flame-retardant and weather-resistant. Stabilizing bar is constructed of steel with beige wrinkle finish. One-year warranty. Graphic is imprinted on 400 denier polyester. Select one imprint location using the "Choose Your Imprint Locations" tool above. Pebble powder-coated steel frame. ABS glass-filled nylon joints. Crank-up canopy creates a taut, clean peak. Legs feature plastic levers for pinch-free height adjustments. Easy-Glide Tent Feet allow the tent frame to slide on dirt and grass, preventing the legs from catching. Stake kit and wheeled carry case included. Two-year warranty on hardware. 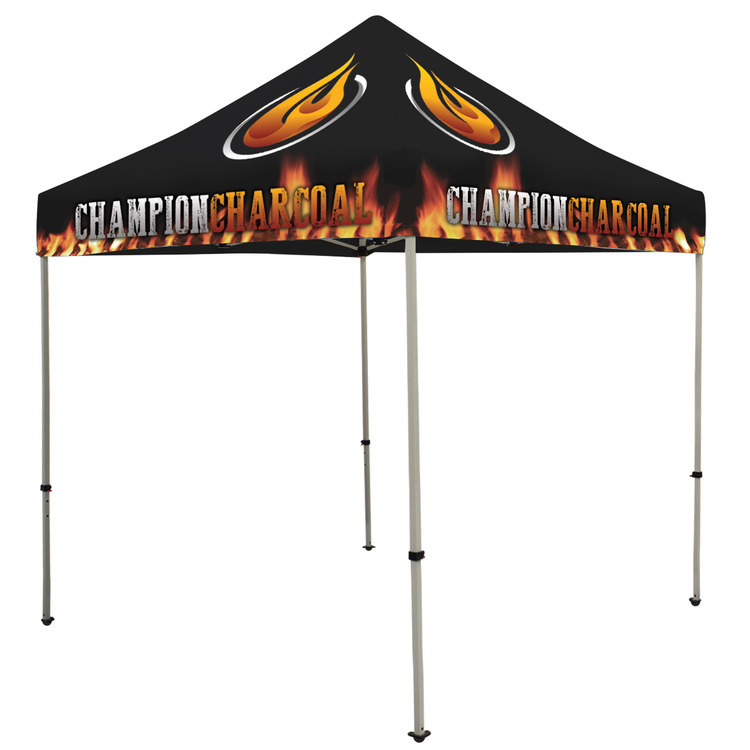 Canopy is made of 400 denier polyester. Pebble powder-coated steel frame. ABS nylon joints. Crank-up canopy creates a taut, clean peak. Legs feature plastic push buttons for pinch-free height adjustments. Easy-Glide Tent Feet allow the tent frame to slide on dirt and grass, preventing the legs from catching. Stake kit and wheeled carry case included. One-year warranty on hardware. 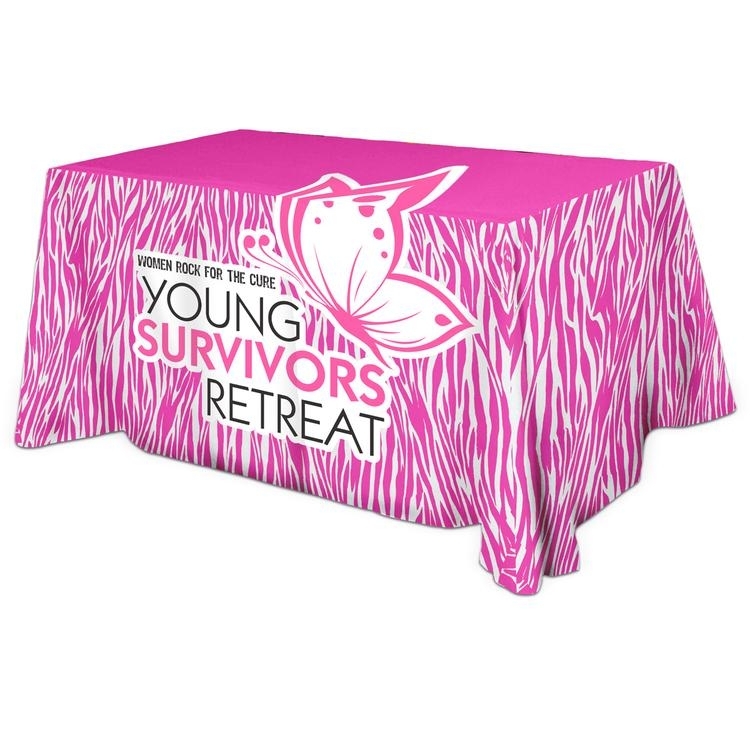 Graphic is dye sublimated on 400 denier polyester and is seamless from base to peak. Graphic print is full digital and fully customizable. Pebble powder-coated steel frame. ABS glass-filled nylon joints. Crank-up canopy creates a taut, clean peak. Legs feature plastic levers for pinch-free height adjustments. Easy-Glide Tent Feet allow the tent frame to slide on dirt and grass, preventing the legs from catching. Stake kit and wheeled carry case included. Two-year warranty on hardware. Pebble powder-coated steel frame. ABS nylon joints. Crank-up canopy creates a taut, clean peak. Legs feature plastic push buttons for pinch-free height adjustments. Easy-Glide Tent Feet allow the tent frame to slide on dirt and grass, preventing the legs from catching. Stake kit and wheeled carry case included. One-year warranty on hardware. This tent's frame folds into a compact unit designed to fit into the trunk of a mid-sized vehicle for easy transport. Your artwork is imprinted on 400 denier polyester. 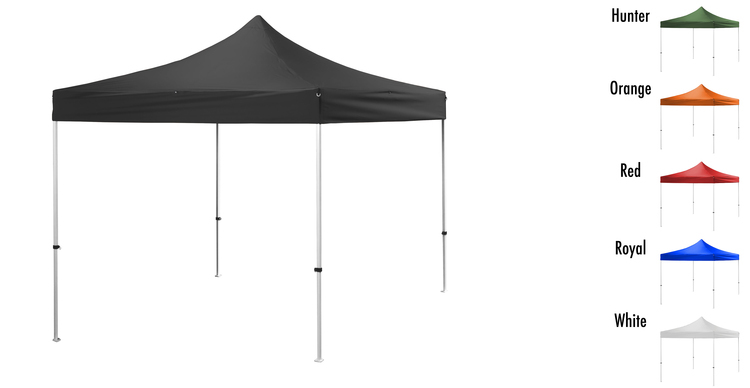 Collapsed height is 33% shorter than our Standard tent frames. Legs feature three telescoping segments instead of two, and levers allow for easy height adjustments. 1.25" square legs. Soft-grade polypropylene leg slider guides protect the frame's finish and allow legs to telescope smoothly. Stake kit and wheeled case included. This smaller version of our popular FrameWorx display is designed for use on tabletops and countertops. Fold-out feet for a small, narrow footprint. Tension corner springs keep the banner centered and taut. Each tension corner spring features two hooks so you can hang one banner or two (banners sold separately). Your artwork is printed single-sided on 13 oz. smooth vinyl. Banner features clear plastic grommets. Six-month warranty on hardware; one-year warranty on banner.